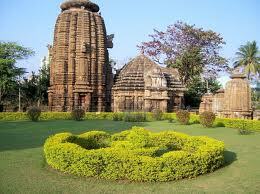 Here is Some Information about Mukteswara Temple in Bhubaneshwar Orissa india. Raja Rani Festival, Khandagiri Mela, Kharavela Festivals. 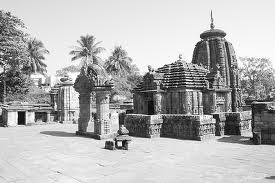 The structure of temple represents the transition point between the initial and later phases of the Kalinga School of Temple Architecture. At this juncture of time, the construction was done by combining many elements of the old style with new designs and notions. 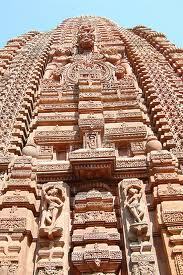 Many improvements were made to the old patterns and then, these changes became the essential features of the later temples. 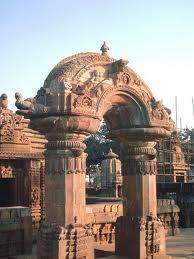 Due to this fact, Mukteswara came to be known as "harbinger of the new culture. 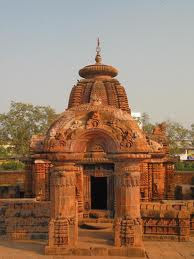 The Mukteshwar Utsav at Orissa is usually a dance festival, in which many talented Odissi dancers perform with elegant costumes. This festival is been said should not be missed by the people who take interest in the traditional dance forms of India. Best time to visit this place is from October to April. 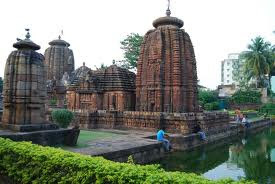 This festival is actually the final part of the Ekamra Utsav. 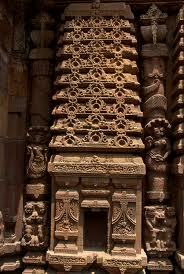 The Ekamra Utsav is very popular among the people of the state who believe in the religion of Hinduism. By Road- the city is well connected with the road network. 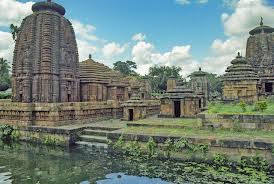 By Rail- The city of Bhubaneshwar is well connected with the rail network and Bhubaneshwar is a major railhead. 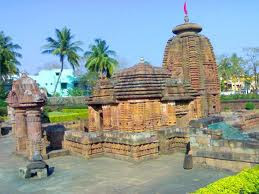 By Air - The Biju Patnaik airport in Bhubaneshwar is the only civil airport in Orissa.